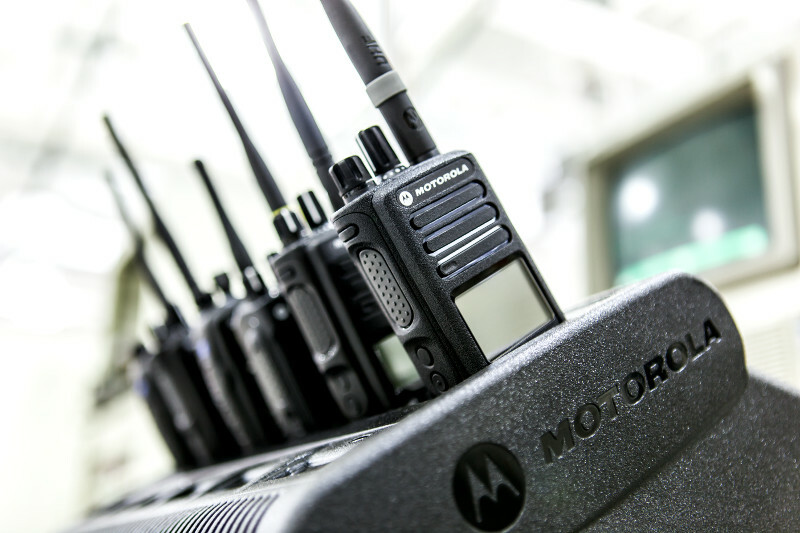 How Do Motorola IMPRES Batteries Have Better Life for Two Way Radios? For over a decade, Motorola IMPRES radio batteries have been there when it mattered most – whether for a business rushing deliveries to their scheduled destination or a firefighter maneuvering through smoke at the scene of an accident. There is only one battery they trust to extend the performance of their two way radios: the Motorola IMPRES. Motorola IMPRES batteries are a smart battery technology that is designed to lengthen battery life and maximize talk time, so you can be assured your Motorola radio is ready when you need it most. 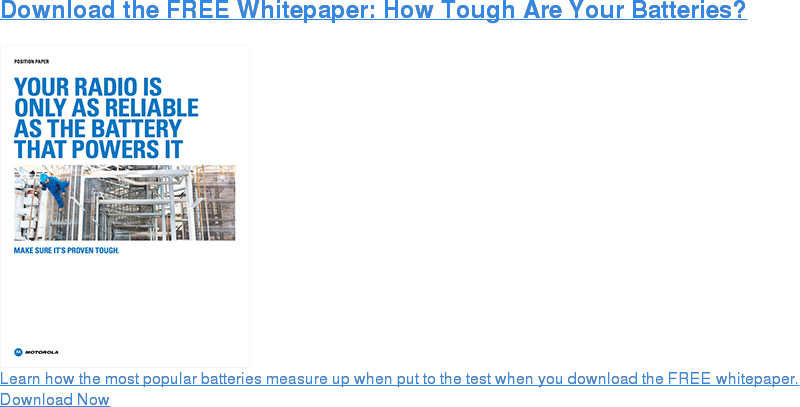 Many radio administrators are uncertain if their batteries will work or unsure when a battery needs to be switched out. Many radios are sent to the field without knowing if the radio will last the next shift or call. This can be inefficient or, even worse, unsafe. Motorola IMPRES Batteries that are charged and maintained on a Motorola IMPRES charger, benefit from longer life and ensuring the reliability of the radio while on the job. The IMPRES battery and charger communicate to ensure the battery is not damaged and is at a capacity. Also with six-unit gang chargers with displays, you will be able to see exactly what the capacity of the battery is as well as if it needs to be upgraded to a new battery. With Motorola IMPRES batteries, the displays on these radio models show a battery fuel gauge that accurately reports battery capacity information, providing workers with the confidence and peace of mind they need in mission-critical situations. Motorola’s IMPRES chargers are intelligent and actually evaluate each battery’s usage pattern. This allows the charger to adapt to that individual battery and provide the appropriate reconditioning and recalibration interval. The intelligence within the IMPRES system automates the process, removing guesswork and extending the performance and life of the battery significantly. To make the migration easier, IMPRES chargers are also compatible with non-IMPRES batteries. Adaptive reconditioning and all other IMPRES feature benefits only become a reality, however, when using both IMPRES batteries and IMPRES chargers. In addition, IMPRES systems can charge a battery alone or when still attached to a radio. * Please note IMPRES batteries can not be charged in non-IMPRES Charging systems. This would severely damage the battery. With this Motorola exclusive technology, IMPRES batteries are available on MOTOTRBO, XTS Series, and APX Series radios, as well as on some analog radio series.